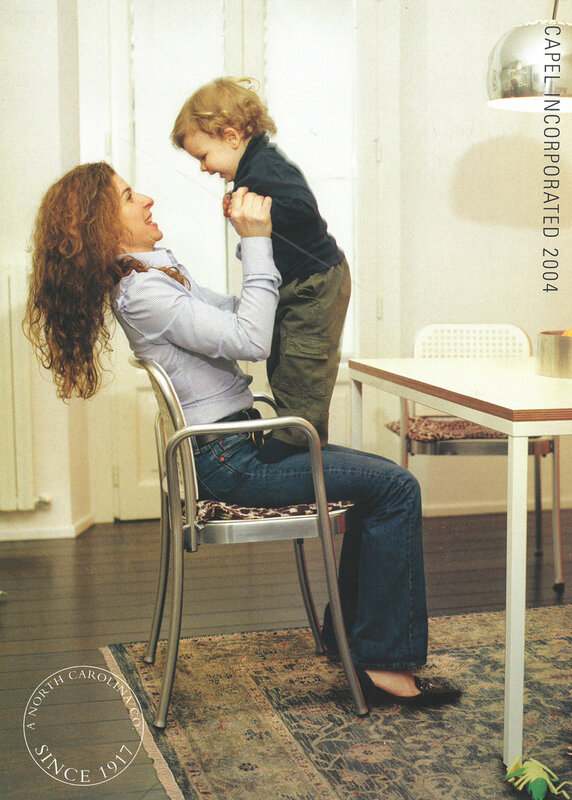 100 years of heritage in every rug. 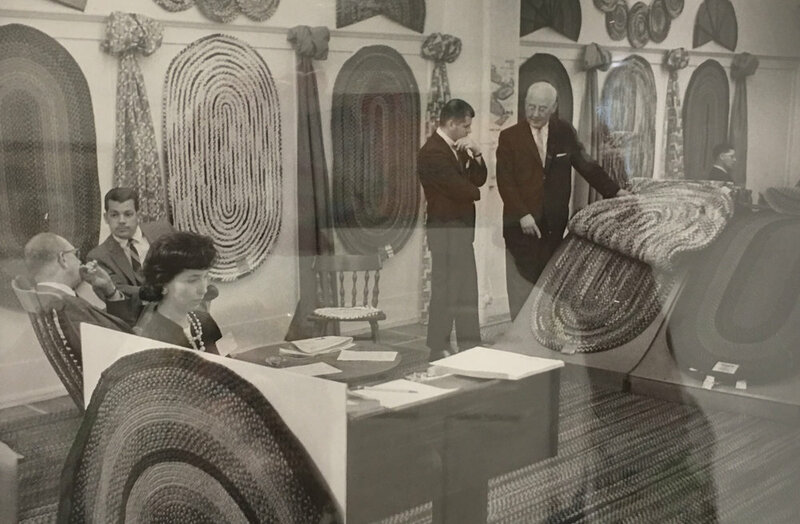 A. Leon Capel started making rugs in 1917. We’ve been growing his family business ever since. 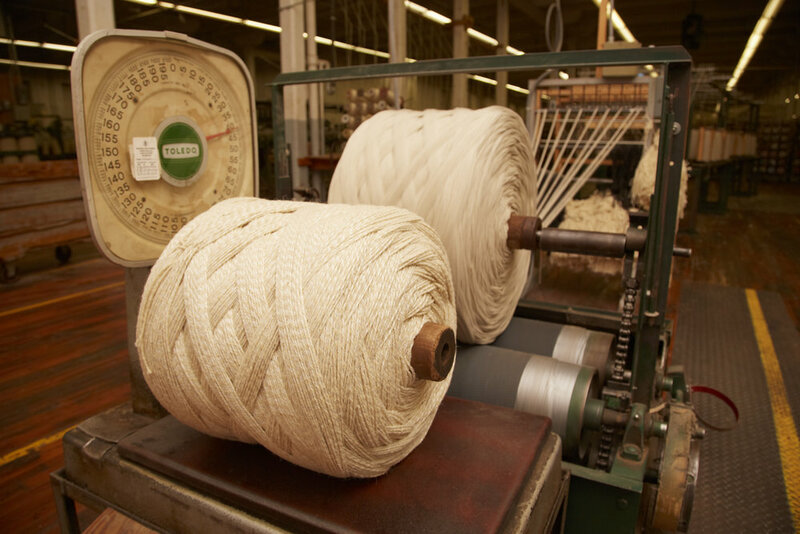 Join us in celebrating 100 years, and explore the rich history that made Capel Rugs what it is today. 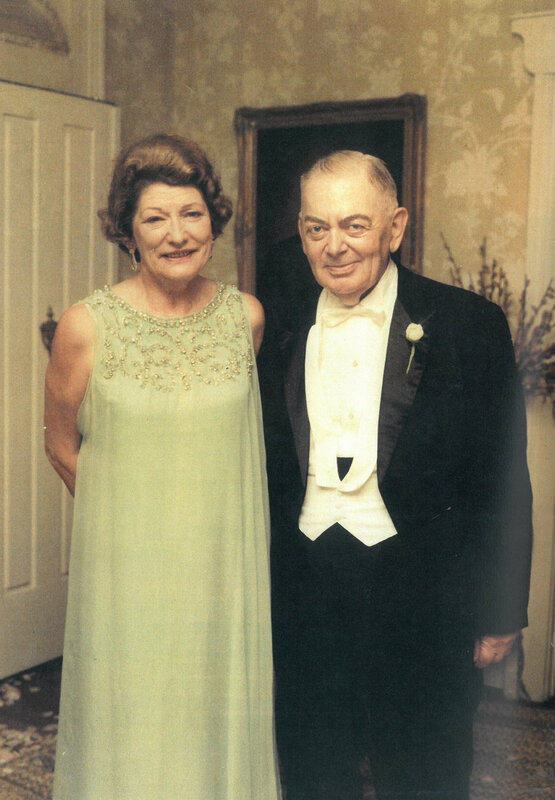 See the path our family business has taken over the course of a busy century. 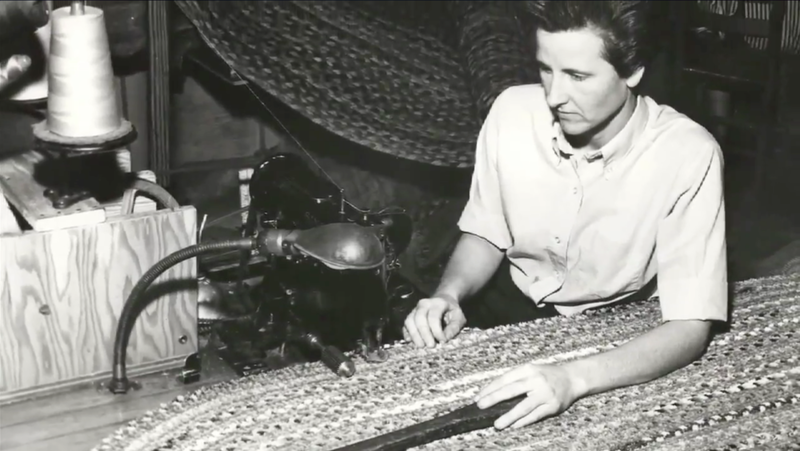 For nearly half a century, Eunice Moore sewed rugs at the Capel factory in Troy. This February, she’s turning 100. It’s a great year to be a centenarian. Explore images old and new of the people, products and partnerships that helped make our first century a success.